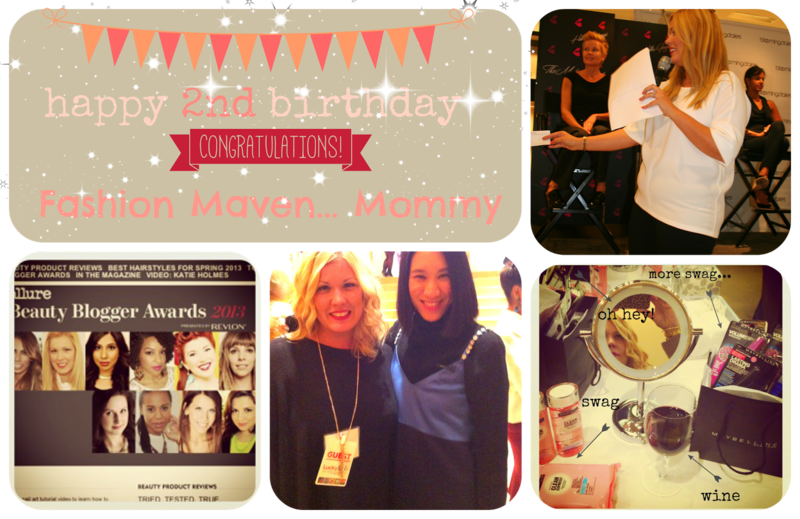 Fashion Maven... Mommy: FMM Turns TWO! I still can't wrap my head around this little journey of mine... today FMM turns TWO! This year has been one for the books. As I reflect on all that's happened, I feel a tremendous amount of gratitude for all that I have been blessed with this year. 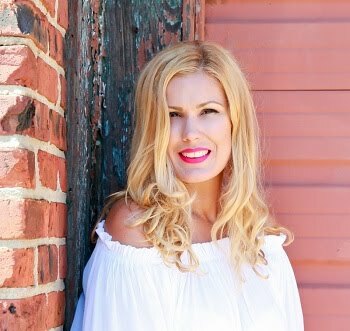 First and foremost, a big 'thank you' to Allure Magazine for selecting my blog as a finalist in this year's Allure Magazine Beauty Blogger Awards. What a fun ride! I was also honored to have hosted Bloomingdale's 'Make Up Date' this past June at Short Hills. Another super memorable moment this year was meeting the uhhh-mazing Eva Chen at Lucky Fabb! I'm such a fan and she is a true class act! Most recently, Allure invited me to a Master Class hosted by Maybelline NY which was uber fun and oh so educational! 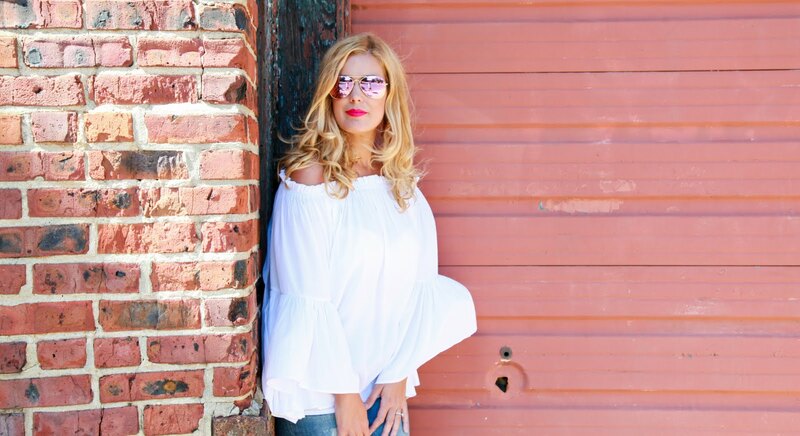 Stay tuned for some fun video tutorials featuring all I've learned about upcoming trends for Spring 2014. I want to take a moment to thank each and every single one of my readers for the tremendous amount of support you have given me. I love and appreciate each and every one of you who takes the time to read and comment! You mean everything... So far, this little journey of mine has been an incredible one... and I can't wait to see what the year ahead brings me! For now... thank you!